I have a mini aquarium on work. 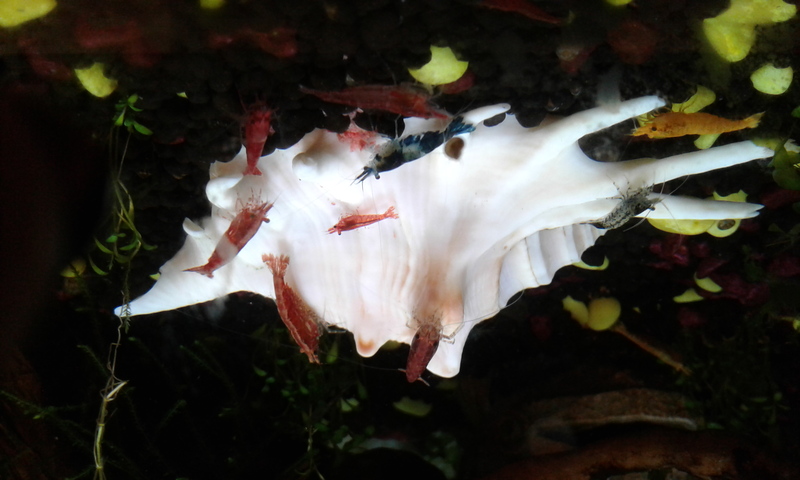 With shrimps! Red, yellow and blue Neocaridina. 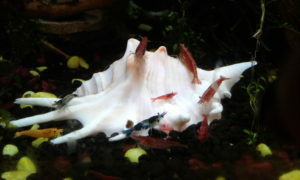 And baby shrimps too! I hopes they will thrive and make more baby shrimps. They are so cute!